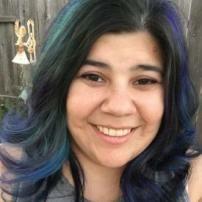 Jessica Pineda is a freelance writer based out of Northern California. Her freelance career has taken her to some wild places, including writing about parrots and pet birds, veterinary medicine, global logistics, dogs and a whole host of other topics. When she isn't writing, she's completely obsessed with ID TV shows, or hanging out with her two German Shepherds, Forest and River. Did Democrats in Congress just out play the GOP?